If you have an allergy to standard cleaners like I do, you’ll appreciate these 12 recipes for homemade cleaners – all with simple ingredients! I’m sensitive to chemicals. It’s probably related to my parents making me clean all the time when I was young – that stuff makes you sick, you know! But seriously, I get headaches using standard cleaners (some of the natural ones are okay). So I did a little investigation into homemade cleaners, and it turns out there are several recipes, and many of them use ingredients you probably already have in your pantry. 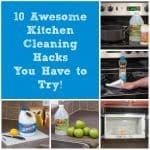 You’re going to love these ideas for homemade cleaners, and I can’t wait to try them. I’m particularly excited about the toilet bowl and grout cleaners, but they all look great. 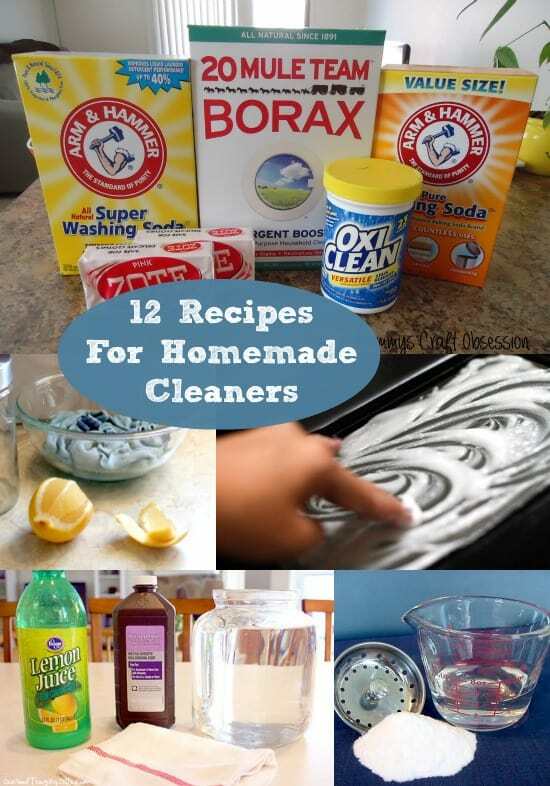 Scroll down to see the 12 recipes for homemade cleaners! If you can’t use bleach, this is the perfect way to get your whites super white. This homemade cleaner for the oven is made from three ingredients – and has no fumes. Avoid cleaning floors with harsh chemicals – instead, try these natural ideas. You can finally clean glass without streaks – it just takes these three ingredients. 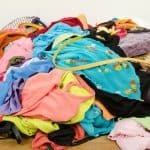 Make your own (very effective) laundry cleaner – for pennies on the dollar. I don’t know about you, but I use Oxy Clean like it’s going out of style – turns out you only need these two items to make it yourself. This is one of my favorite homemade cleaners! Use these two ingredients together anywhere that needs a good scrubbing – ranges, sinks, countertops and more. My grout is really dirty right now! It’s awesome to know I can clean it with two ingredients I already have on hand. Get those appliances sparkling and remove fingerprints with this easy how-to. This awesome homemade bowl cleaner is foamy, thick and smells great. Use these cloths to softly polish your furniture, without harsh chemicals. This is probably the simplest homemade cleaner recipe you’ll ever try – with two basic ingredients (baking soda and vinegar).